The halling dancer Vidar Underseth and fiddler Sigmund Eikås in action. Førde festival 2018 theme: The dance in the music - the music in the dance! “This summer will be all about dancing! When the 29th Førde Festival gets off the ground from 4-8 July 2018, there will be more dancing than ever,” says Director Hilde Bjørkum, who elaborates: “In folk music, dance is closely linked to the music. This applies to every single country of the world. In some cultures there aren’t even different words for music and dance, just an expression that covers both. We want to explore this close link and show our appreciation of the great dance music and all of the wonderful expressions of dance that exist, both in our own country and internationally. Strike a blow for folk dancing! 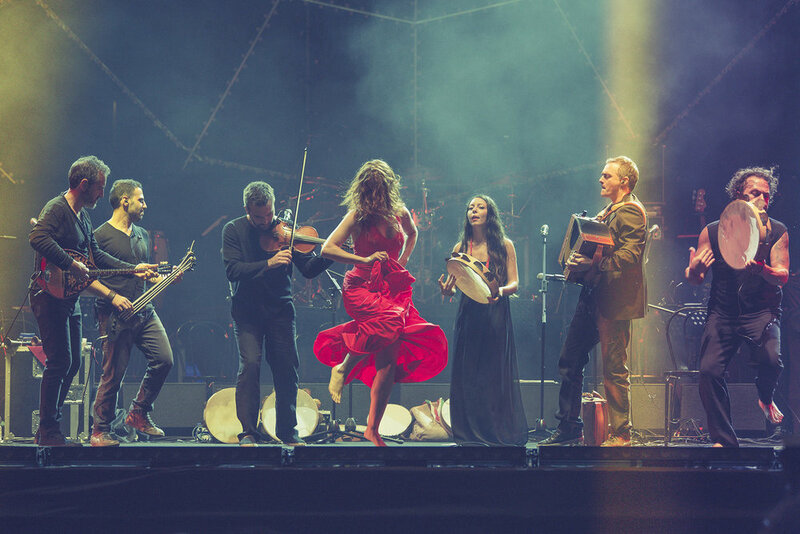 When asked why she has chosen the link between music and dance as the theme of the festival, Bjørkum is clear that striking a blow for folk dancing is important, both in Norway and internationally. “Several places in Norway have skilled dancers, and enthusiasts have worked hard over a long time to create vibrant dance communities involving both young and old. In other places, dancing has declined. The Førde Festival wants to inspire people to use dancing. To simply encourage more people to enjoy dancing to live music from great dance musicians,” says the Director, who herself has three Norwegian Champion titles in folk dancing, and who can boast a royal cup from Landskappleiken in 1989. In a completely new Norwegian dance production, Dei gamle er eldst, the Festival honours our tradition bearers; Masters of dance who for several decades have been among the foremost dancers in Norway, and who have trained new generations in traditional Norwegian dance and other forms of dance. The production revolves around our older halling dancers who are no longer very active on stage, but who dance with long experience. “It will be amazing to see the halling dancers Martin Myhr, Ingar Ranheim, Rolf Bjørgan, Dagfinn Krogsrud, Vidar Underseth and Dag Hamre in action on one and the same stage,” Bjørkum says. The musicians in this production are of the younger generation, namely Sivert Holmen and Tuva Syvertsen. Dei gamle er eldst has been produced by Villniss Dansekompani, in collaboration with the Førde Festival, Hilmestemnet and Riksscenen. Choreographer is Silje Onstad Hålien, herself a well-known elite dancer in Norway. “The opening concert on Thursday 5 July will as usual be dedicated to the festival’s theme, so here the audience will both see vigorous dancing and hear dance music from Europe, America and Asia, in addition to our local music and dance traditions,” the Director says. Canzoniere Grecanico Salentina from Salento in Italy blings the special pizzica tarantata to Førde this summer. Canzoniere Grecanico Salentino hail from Italy, and are the most outstanding representatives of this very special pizzica tarantata tradition from Salento in Puglia, way down south on Italy’s heel. Central to this tradition is the taranta dance, which is named after the tarantella spider. Legend has it that this intense and almost ecstatic dance is the only way to cure the bite from a tarantella. The taranta tradition in Italy has experienced huge popularity in recent decades, among other things by way of the La Notte della Taranta festival, which attracts more than a hundred thousand spectators every year. 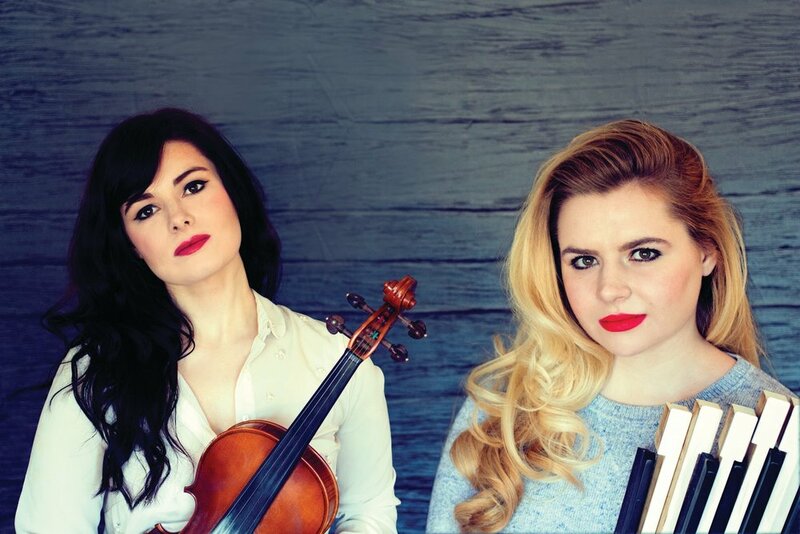 There will also be Canadian stepdance with the Nova Scotia sisters Cassie & Maggie MacDonald, who in record time have become established at the pinnacle of the Irish-Celtic folk music scene. “In 2016 they won Live Ireland Radios “SINGERS OF THE YEAR” “NEW GROUP OF THE YEAR”, and in addition to being highly-skilled musicians, they have that special bond one often sees among siblings, and which makes their playing so inexplicably close and precise,” Hilde Bjørkum explains. Both Cassie and Maggie and other skilled dancers will also be among the year’s course instructors – because several dance courses will obviously be on next year’s festival’s programme! The Nova Scotia sisters Cassie and Maggie MacDonald are ready for Førde! At the opening concert audiences will also experience music and dance from the Bharatanatyam tradition from southern India. This dance is traditionally performed only by women. The project Small Island, Big Song is a major documentation project that involves music and dance traditions with more than 100 native performers from 16 islands in the huge ocean areas of the Pacific and Indian Oceans. Some of these will be presented at the opening concert and with a dedicated multimedia presentation during the festival. Lendmenn plays great dance music from Ottadalen, a valley in the Eastern part of Norway. 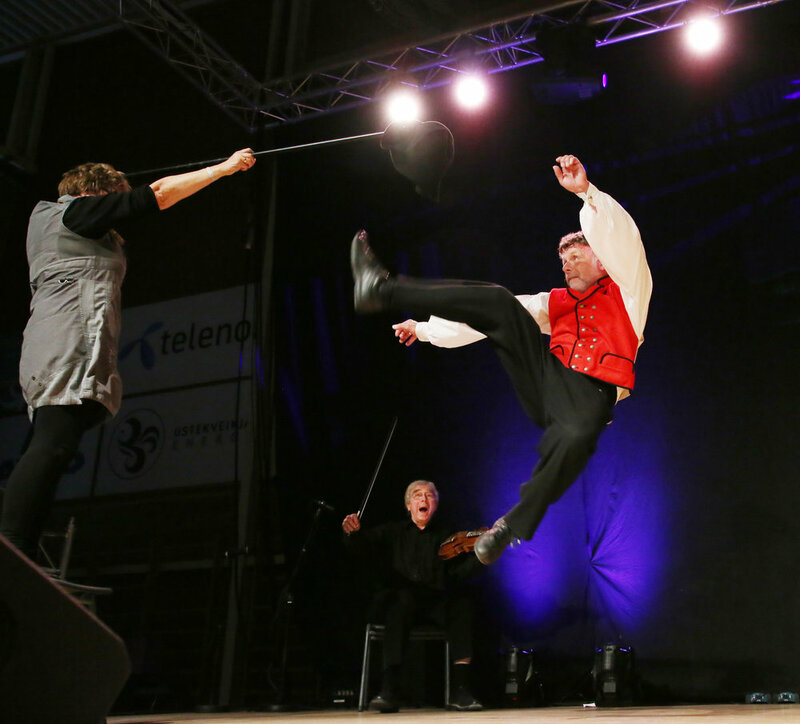 The musicians who first were scheduled to appear at the 2018 Førde Festival are the traditional dance group Lendmenn, who with their great dance music from Ottadalen won the group category at Landsfestivalen in traditional dance in 2017. 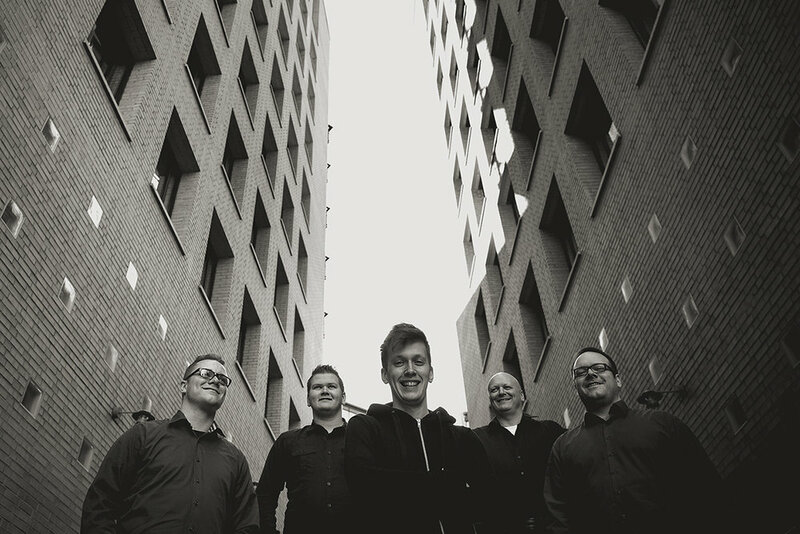 “Playing dance music at the Førde Festival is a part of the prize for those who win this category, and we’re more than ready to do our best to get feet tapping at the summer’s festival,” says Øyvind Sandum with Lendmenn. As usual, as the winter progresses the festival will present a number of artists on the programme, both theme artists and those outside of the festival theme. The full festival programme will be presented in March 2018.